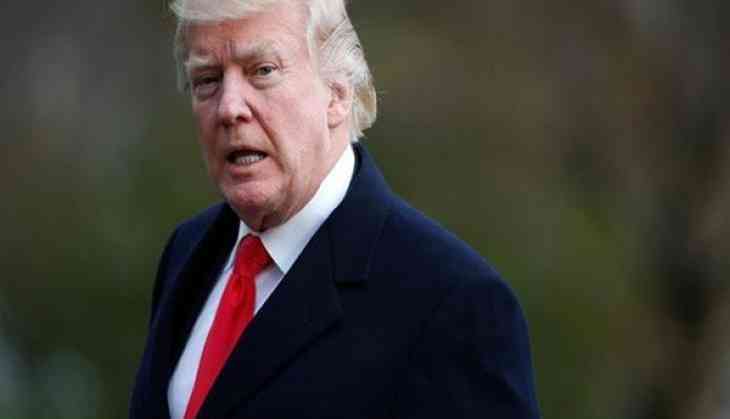 The United States President Donald Trump is all set to announce tariffs on Chinese imports on Thursday, a White House official said. "The president will announce the actions he has decided to take based on USTR's 301 investigation into China's state-led, market-distorting efforts to force, pressure, and steal U.S. technologies and intellectual property," the official told local reporters. He further said that there will be no winner from any trade war between China and the United States, and that he hopes both sides can remain "calm". The Treasury faces huge borrowing needs, not only to finance new deficits but also to refinance past securities coming due, so a drop in China's appetite for that debt could nudge interest rates up in the United States. If implemented, the tariff package could draw retaliation from China, further fraying the trade partnership between two of the world's largest economies. But experts also noted that China would not want to hurt the value of the huge amount of securities it still holds, leaving the two nations' finances somewhat mutually dependent.